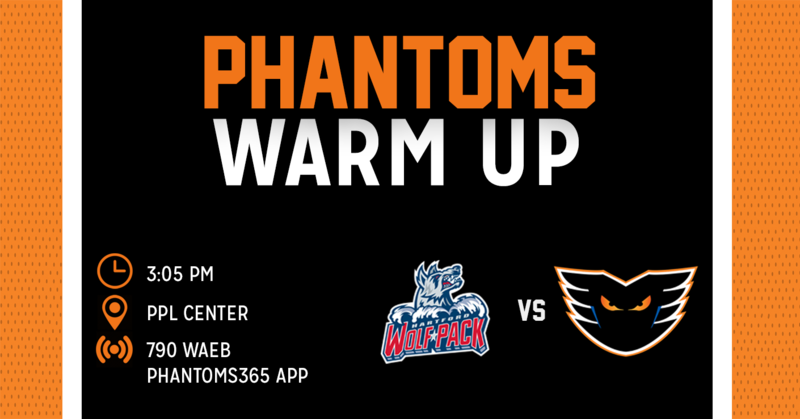 The Lehigh Valley Phantoms will rematch against the Hartford Wolf Pack this afternoon inside of PPL Center at 3:05 p.m.
Last night, the Phantoms found themselves behind after the Wolf Pack netted a first-period goal just before the halfway point of the opening frame. 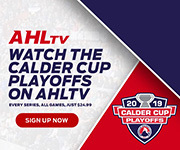 After a scoreless second period, in which the Phantoms got their legs under them and out shot the visitors 11-8, Hartford stretched their lead to 2-0 with an even-strength goal just 3:52 into the third period. 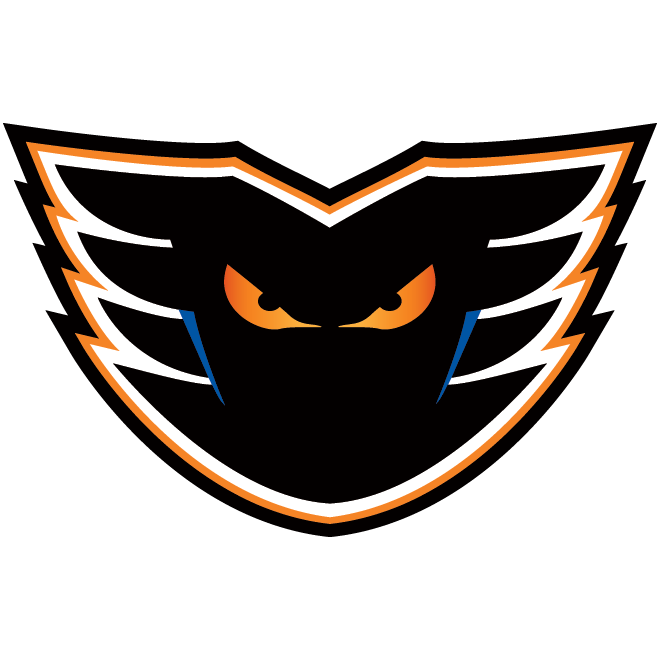 Just 1:18 later, the Phantoms broke the goose egg on the scoreboard and cut the lead in half when Jori Lehtera netted his first goal as a member of Lehigh Valley’s roster. 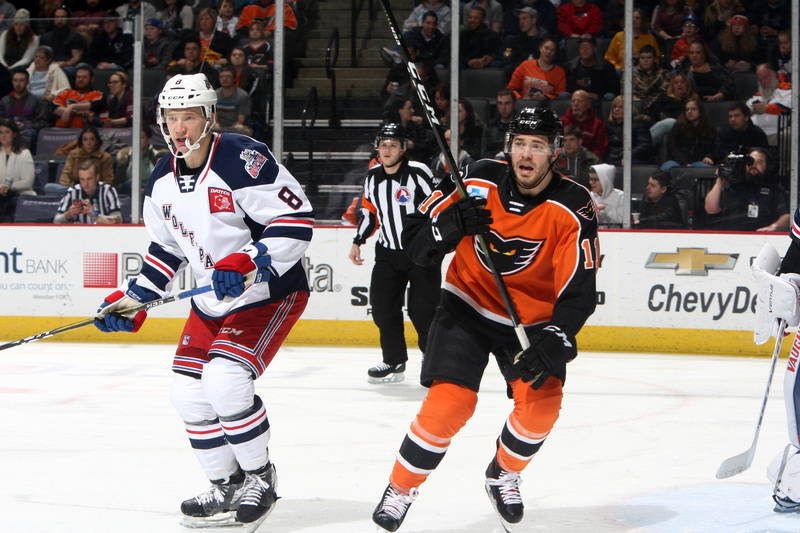 The Wolf Pack survived the comeback attempt however, as the Phantoms fell 2-1. 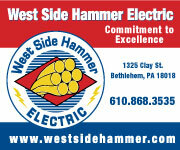 Lehigh Valley now holds a 1-2-1-0 record against Hartford this season. 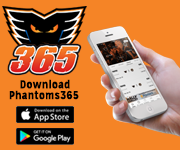 While both Greg Carey and Chris Conner have both netted a pair of goals and tallied a pair of assists in four games against the Wolf Pack this season, Phantoms captain Colin McDonald currently leads the team’s offense against Hartford with five points (1G-4A) across those same four contests. 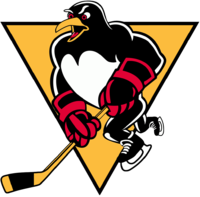 In the two team’s January 18 meeting, Justin Bailey made his debut in a Phantoms uniform and made an immediate impact, directly factoring in on at least three of the team’s five goals that night. 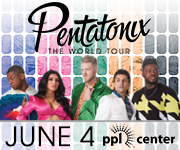 Just a season ago, all six of the games played between Lehigh Valley and Hartford were decided by just a single goal, with five of the six requiring additional time. This season, two of the four contests have been separated by just one goal. 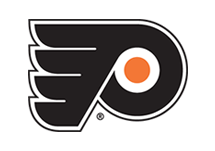 Jori Lehtera made his debut with the Lehigh Valley Phantoms last night and recorded the lone goal of the game for the Orange and Black. He finished the night with a plus-one rating and has been placed on a line with Tyrell Goulbourne and Colin McDonald. Keep your eyes on Lehtera to see if he can keep the ball rolling. 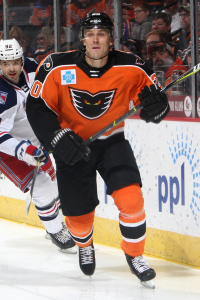 Colin McDonald has a team leading five points (1G-4A) against the Wolf Pack this season in four meetings. He finished last night’s contest with a plus-one rating and while he wasn’t credited with an assist on Lehtera’s goal during the game, he directly contributed to not only setting the goal up, but also screening the goaltender to help. 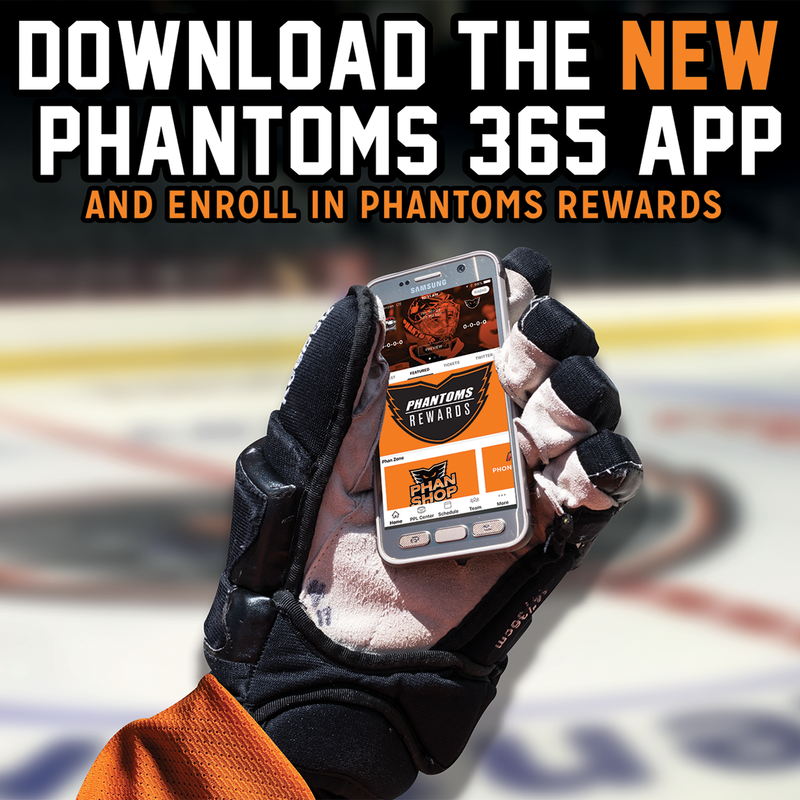 The Lehigh Valley Phantoms continue their current three-game home stand with a Friday night match up against the Bridgeport Sound Tigers on February 15 at 7:05 p.m. Get your tickets to see the Phantoms do battle with another Atlantic Division foe by clicking HERE.